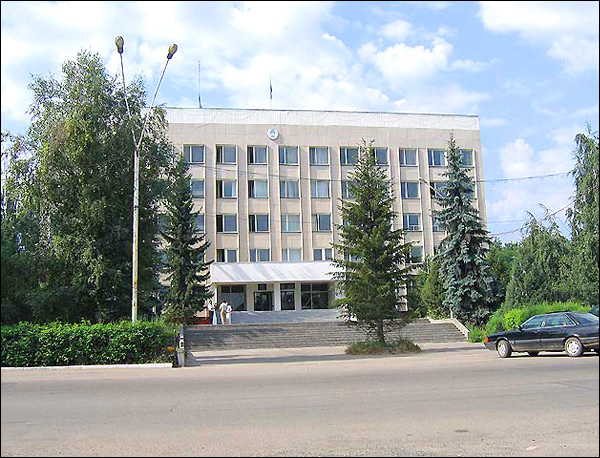 Talgar is a city located in Almaty oblast (region) of Kazakhstan, about 25 km to the east of Almaty city. Talgar city name is probably the result of ancient settlement Talkhir name modification. 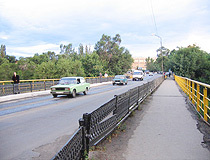 Talgar population is about 50,000 (2009). The phone code is +7 72774; postal codes - 041600-041605. 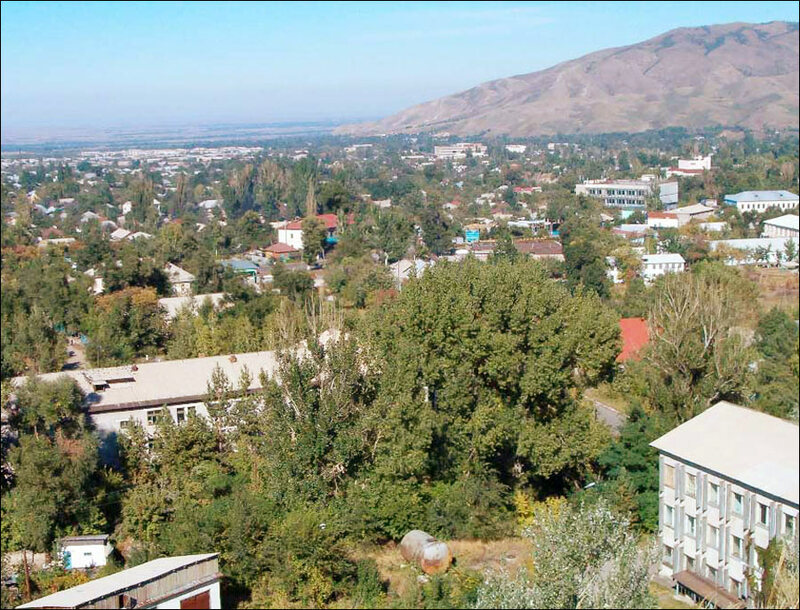 Local time in Talgar city is April 21, 2:18 am (+6 UTC). 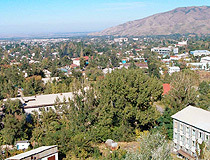 Talgar settlement was firstly mentioned by Persian geographer in 982. 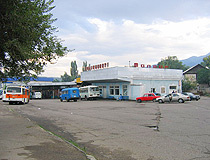 The settlement name was Talkhiz and was located in Semirechye mountains. After scientists analyzed the settlement name they came to conclusion that originally it sounded like “Talkhir”. 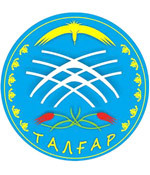 Today Talgar (Talkhir) is a well-known Kazakhstan name. 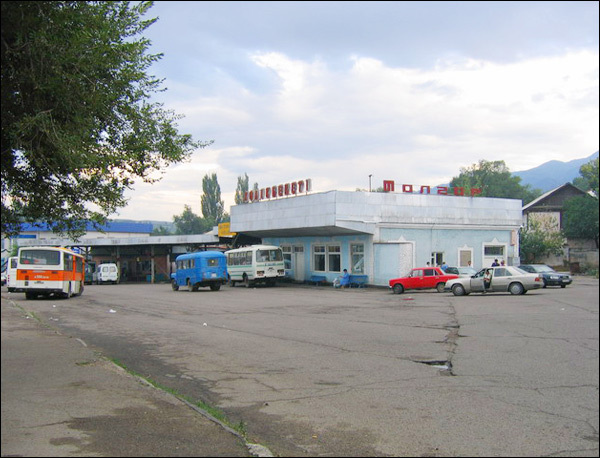 Besides Talgar city there is Talgar river and Talgar peak of Zailiisky Alatau mountains. 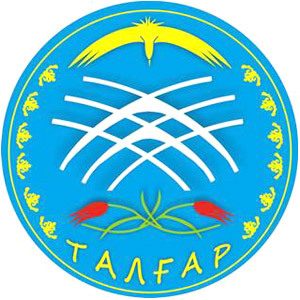 Turkic fortress was founded on the place of Talgar settlement in the 9th century. 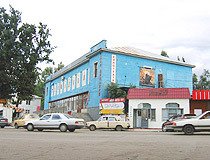 The fortress was located on Silk Road at the foothills of Zailiisky Alatau mountains. 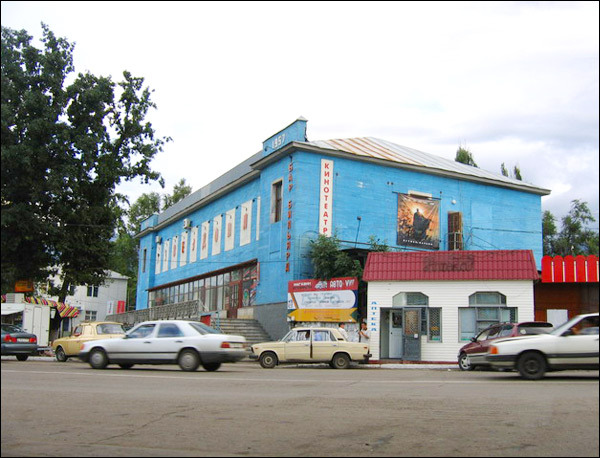 Talgar settlement became popular trade center with the lapse of time. Merchants were producing various goods for nomads and nearest settlements. 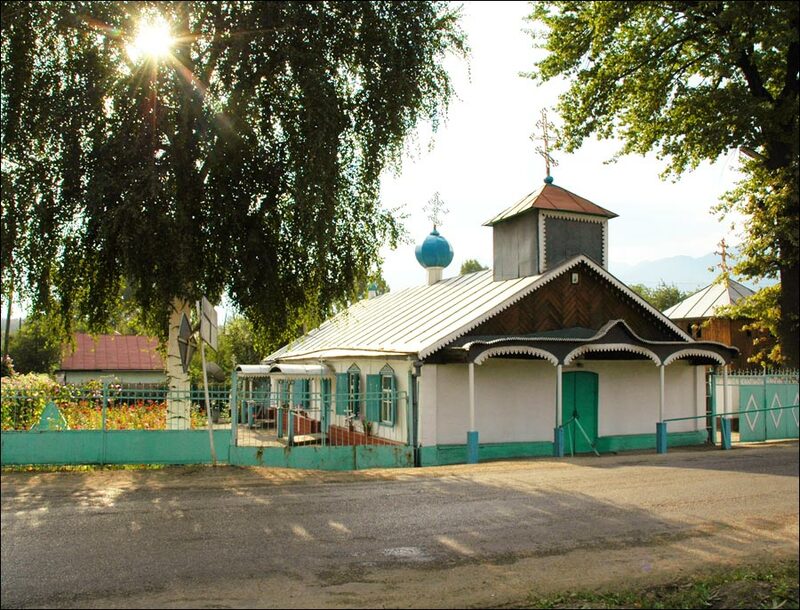 In 1854 Cossack fortification Vernoye was established near Almaty city. 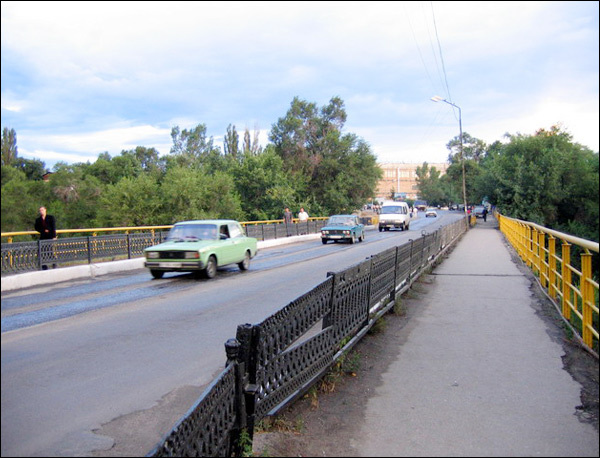 It was the beginning of building fortifications on the eastern border of Russian Empire. 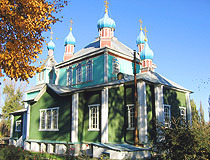 Soon three stanitsas (Cossack settlements) were founded near Vernoye - Lyubavinskaya (Kaskelen), Nadezhdinskaya (Issyk) and Sofiiskaya (Talgar). 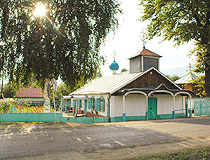 In 1918 Sofiiskaya stanitsa received Murayevo village name. 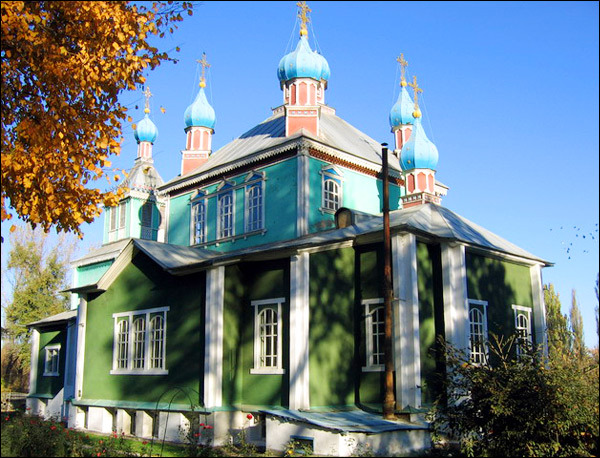 In 1919 it was renamed for stanitsa Talgar. 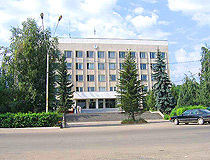 The settlement received city status in 1959. 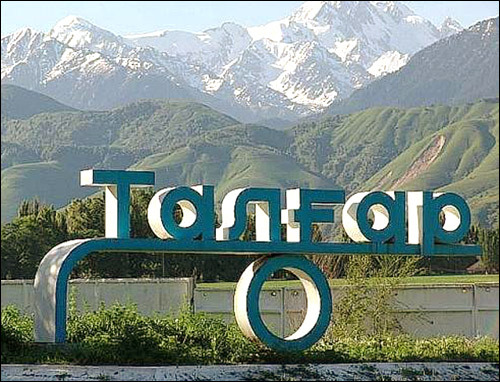 Zailiisky Alatau mountains north-western part located close to Talgar is also often called Talgar mountains. The mountains are a popular travel destination. Talgar mountains are famous for a number of camping and recreational facilities. Talgar mountains as young mountains are known for a wide variety of landscapes. Sharp tops and steep stony declines are common for the high-mountainous nival glacial band (3000 m altitude). 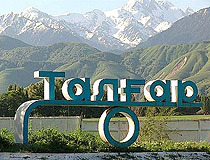 Talgar is the highest peak of Talgar mountains (4,979 meters above the sea level) located about 10 km from Talgar city. The mountains sub-alpine chord (about 2400-3000 m) is characterized by high-grass meadows and steppe. Bushes and small-leaved wood start at 1400-1600 m altitude.